Expanding the area, a new section "Crossing" appeared. Two international exhibitions of cooperation project with embassies in Japan and collaboration with Japanese art schools are held simultaneously. 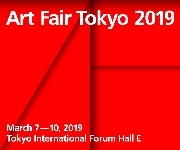 Art Tokyo Association will hold Art Fair Tokyo 2019, the largest international art fair in Japan, at Tokyo International Forum from March 7 to March 10, 2019. The 14th edition of Art Fair Tokyo is themed “Art Life.” In addition to taking place in the Tokyo International Forum Lobby Gallery across an area twice the size of last year and including the new Crossing section offering exhibits for sale, the 2019 fair will hold the Projects section once again featuring up-and-coming artists in a series of solo exhibitions, while the two special exhibitions that enjoyed a strong reception at the last fair, “World Art Tokyo” in partnership with embassies and “Future Artists Tokyo” in partnership with Japanese art colleges, will return in newly expanded versions. The relentless forward march of technology knows no bounds. Virtual networks now pervade every corner of our lives, forming the core of our society today. On the other hand, nature constantly threatens to wipe away the order that human wisdom has built up since ancient times, while also simultaneously continuing to function as our primitive source of healing and food. When we come face to face with art, it provides the chance to rethink our own ideas and ways of living by examining our interests and thinking, and questioning what makes the artwork appealing or attractive. As values continue to diversify and industry and culture intersect in ever more complex ways, art can take on the role of influencing our lives and showing us the future. Art Fair Tokyo 2019 aspires to serve as a platform for encounters and dialogue with visitors, and form an opportunity to enrich people’s lives. A newly launched section called Crossing will appear at the entrance to the fair, taking place in an area of the Tokyo International Forum venue that is free to the general public and this year doubled in size. At the “crossing” where a wide range of art intersects, visitors can experience the very latest trends from Japan’s incredible varied art scene. Highlights include booths by leading Japanese department stores, regional crafts bodies that convey the current state of culture around the country as well as traditions hundreds of years old, and outsider art and celebrity artists’ work expressed through diverse values. 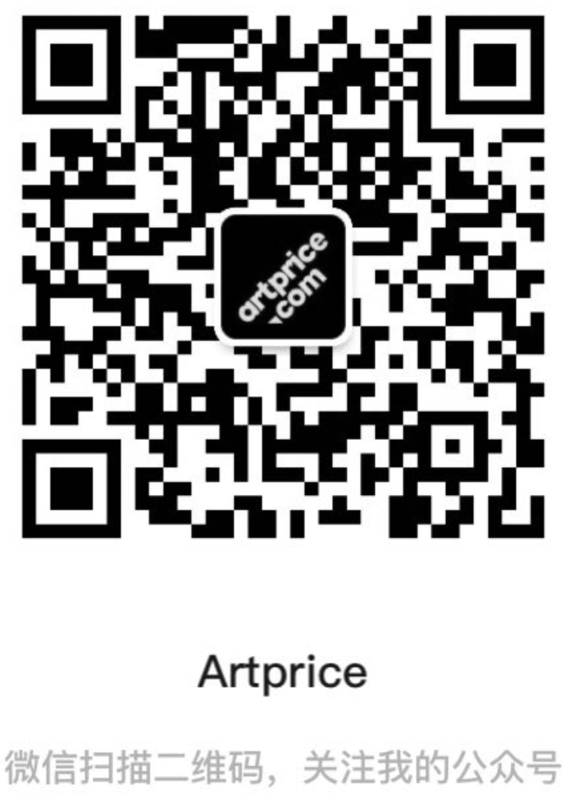 The practice in Japan of buying and selling artworks at ordinary department stores comparatively unusual from an international viewpoint and surely demonstrates that art exists in society as something familiar and accessible to Japanese people. According to the Japanese Art Industry Market Research Report 2017 (Fig. 1), department stores account for the second highest number of artwork sales in the market after domestic galleries. At the booths presented by department stores, visitors will see exhibits harnessing each store’s distinctive character. The regional crafts organizations create contemporary art that can connect traditions, culture, and techniques with the future. They disseminate monozukuri such as Kagawa lacquerware and Kanazawa crafts in ways that are accessible for the present day. Visitors can encounter examples of superb Japanese crafts that can easily fit into our everyday lives and lifestyle environments. In addition, at the Tokyo International Forum Lobby Gallery on the first basement floor, the Projects section will return with a showcase of up-and-coming artists in solo exhibition formats.